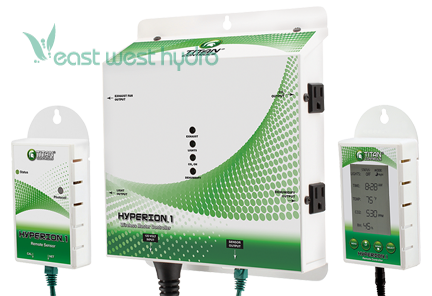 Absolute total complete control of your grow room from up to 150 feet away without wires, the Hyperion 1 Wireless/Environmental/Lighting controller is the solution! 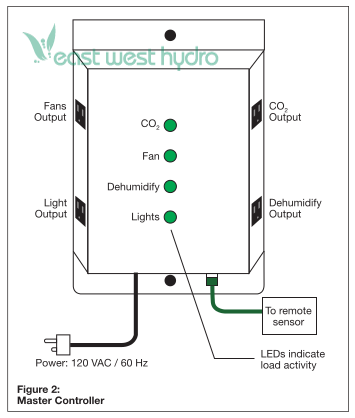 Monitor & control the CO2, temperature and humidity during the day & night periods. 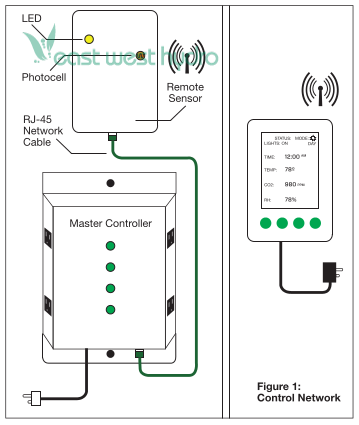 Then add a fully functional lighting controller (via trigger cordsets) that includes a high temp shut-off, 15 min cool down with pre-set and custom lighting schedules. It even tells you when to change your light bulb. 15 Amps/120 Volts/ 60 Hz. 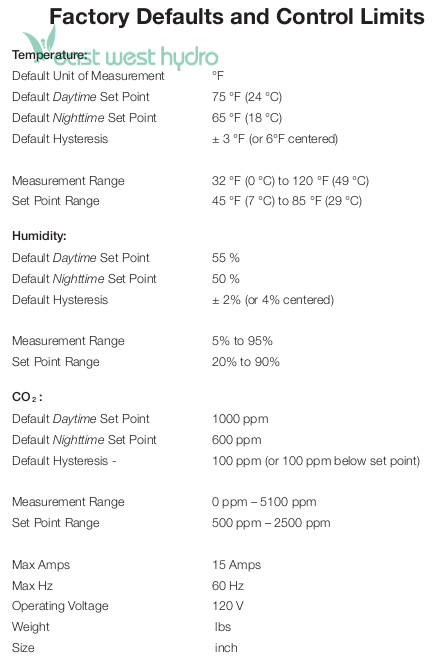 Consider using the Hyperion Data Transfer Module with this product! Dimensions: 12.5in. × 12in. × 8in.